Imagine: the year is 1913. 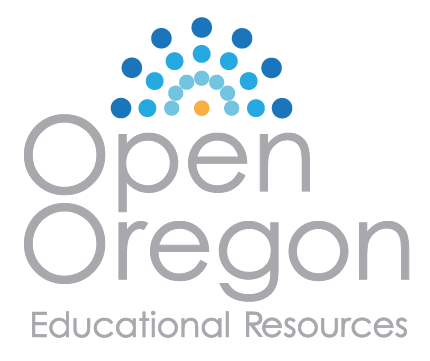 Oregon is a young state. It is only 54 years old. Railroads are bringing more people to the Oregon Coast. Some are only visitors on vacation. Others, however, want to buy land next to the ocean. It is a race to see and build new things. What will happen? Soon the state government says the entire ocean shore from Washington to California is public land. The state builds Highway 101. This highway is 363 miles long. The state also builds dozens of parks along the road. Tourism grows more and more, faster and faster. Some citizens complain. They want to own the land themselves. They want to make money. They want private hotels, not public beaches. In 1967, however, the state government approves the Oregon Beach Bill. It is a new law that says all “wet sand” along the coast belongs to the state. The Oregon Beach Bill lets all people use the beaches for free. This law protects Oregon beaches. There are few buildings along the water. Instead, there are parks, paths, and golf courses. Horse riding, clam digging, and surfing are popular activities. There are many old lighthouses. Visitors also like to go hiking, camping, fishing, and riding bicycle. Much of the coast is rough and rocky. Other parts are different. Often there are sandy beaches. One special place has very large dunes. Dunes are large waves of sand made from wind and water. However, one thing is the same: the Oregon Coast belongs to all of the people. Thanks to the Oregon Beach Bill, everyone can enjoy the Oregon Coast. Imagine that you are going to the Oregon Coast next weekend. Write 3 or 4 sentences. What do people do at the coast? What do you need to take with you? Anderson, Jen. “Oregon Coast | Tourism Information, Coastal Maps, Resources.” Travel Oregon, Travel Oregon, 8 Dec. 2017, traveloregon.com/places-to-go/regions/oregon-coast/. Forsha, Emily. “7 Wonders of Oregon: The Oregon Coast.” Travel Oregon, Travel Oregon, 10 Nov. 2017, traveloregon.com/things-to-do/trip-ideas/7-wonders/7-wonders-of-oregon-the-oregon-coast/. Heckel, Aimee. “Road Trip: 10 Must-See Spots Along the Oregon Coast.” 10Best, USA TODAY 10Best, 7 Aug. 2015, www.10best.com/interests/road-trip/road-trip-10-must-see-spots-along-the-oregon-coast/. “Oregon Beach Bill.” Wikipedia, Wikimedia Foundation, 27 July 2018, en.wikipedia.org/wiki/Oregon_Beach_Bill. 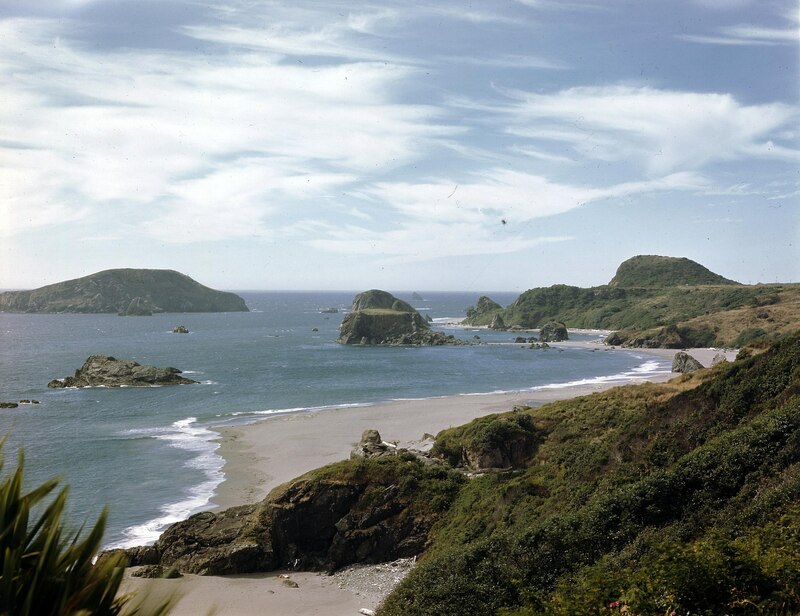 The image “Oregon Coast taken from Highway 101 Near Brookings” By OSU Special Collections & Archives : Commons [No restrictions], via Wikimedia Commons. Seven Wonders of Oregon by Timothy Krause is licensed under a Creative Commons Attribution 4.0 International License, except where otherwise noted.